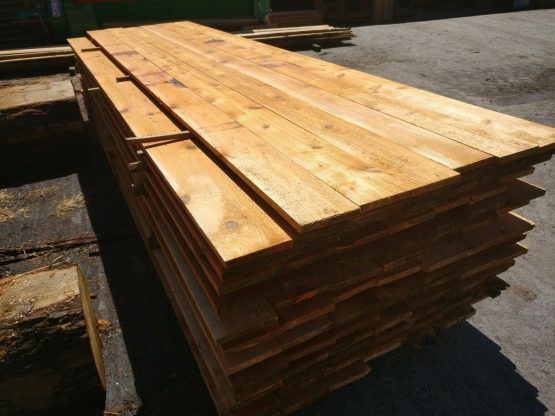 Western Red Cedar is a perfect timber for exterior fencing. 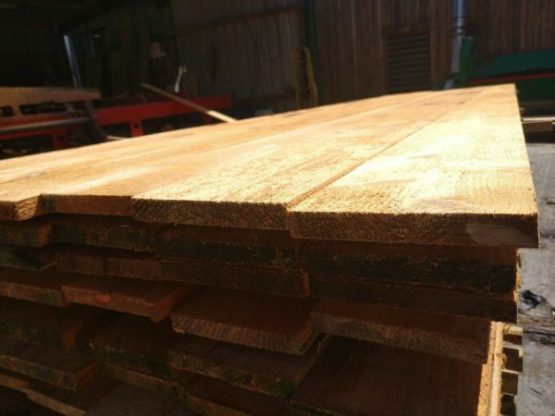 Cedar is a tough, durable timber that doesn’t need treating unless you wish to preserve its ‘new’ red look. It has an extremely long lifespan and will colour weather grey over time if not treated. 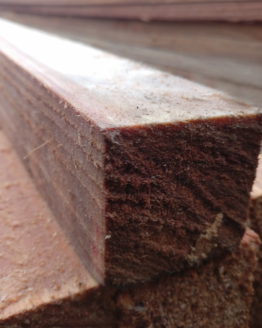 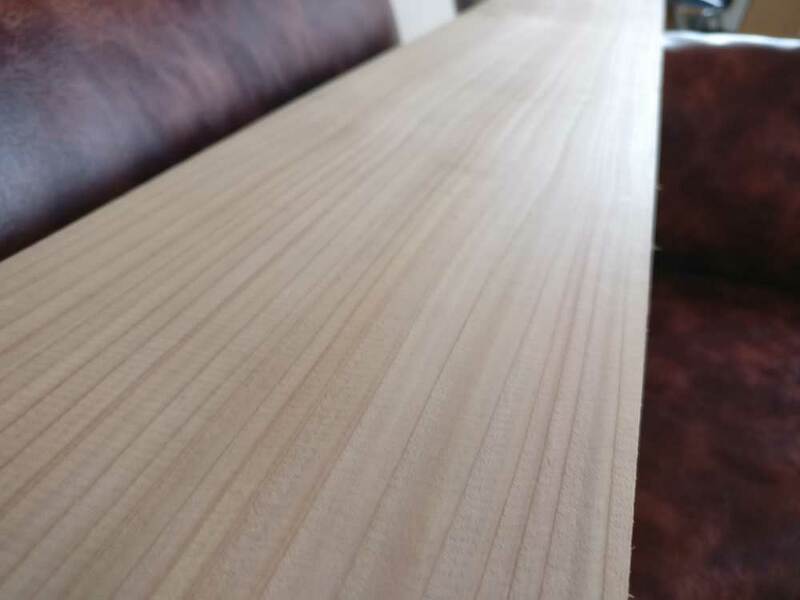 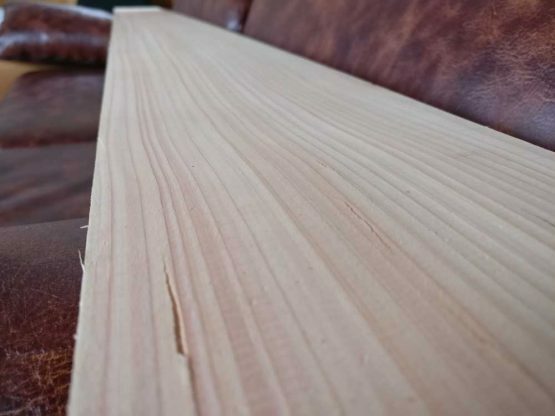 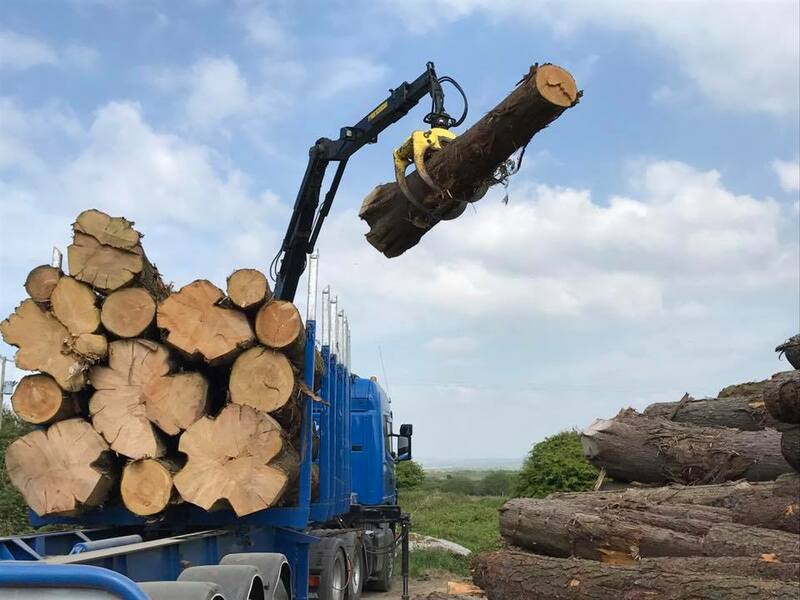 Please note that on the waney edge boards the width will vary up to +/- 50mm due to the natural shape of the log. 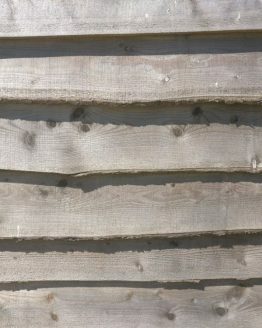 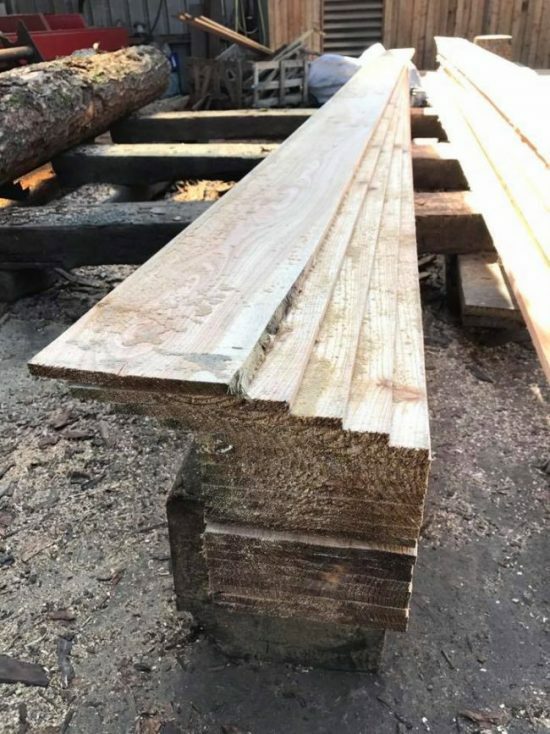 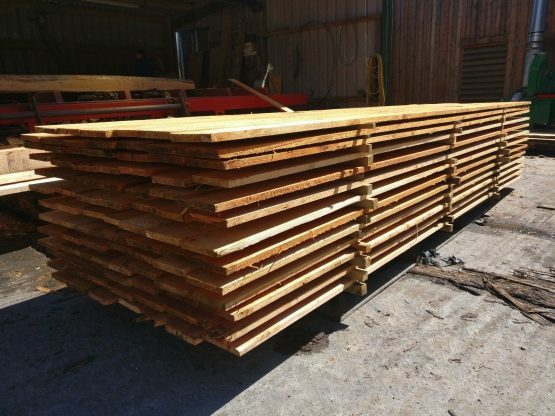 All orders are cut to order and normally have a lead time of up to 3-4 weeks, please contact us if you need the cedar fencing sooner.